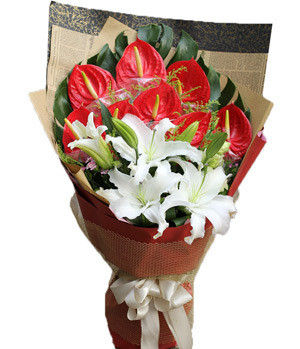 Can't stay with families to celebrate Chinese Spring Festival or sending greetings in this the biggest festival of China? 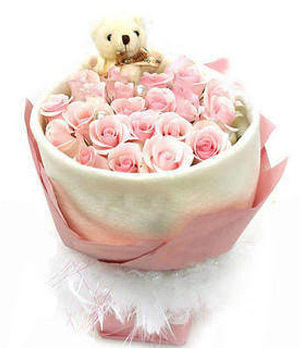 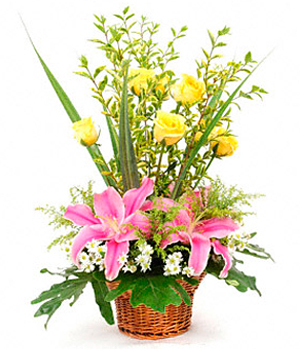 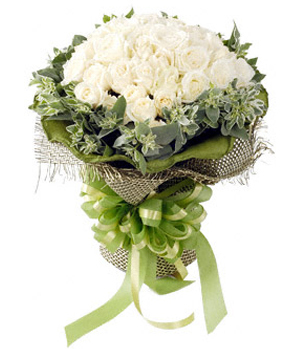 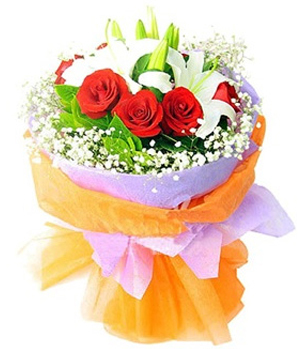 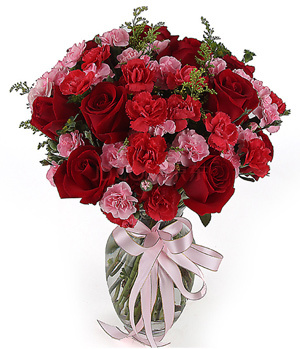 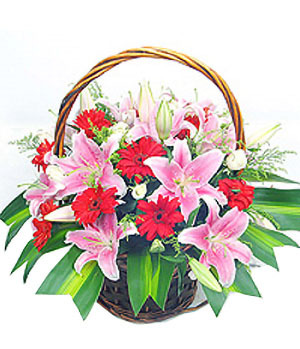 You can order a flower bouquet or gifts basket with message of "Happy Chinese New Year", "Go Xi Fa Cai", "Best Wishes" or "Good luck" to your colleagues, business partners, relatives and loved ones, let them begin a new journey with warmest wishes. 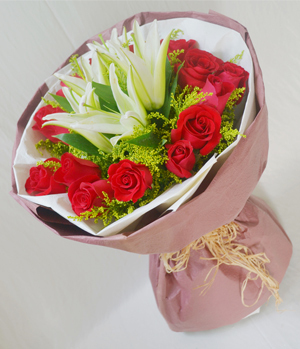 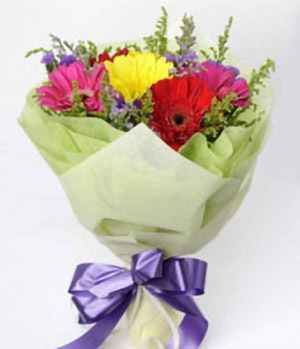 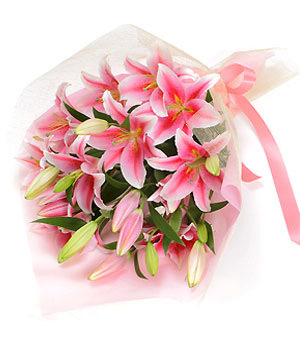 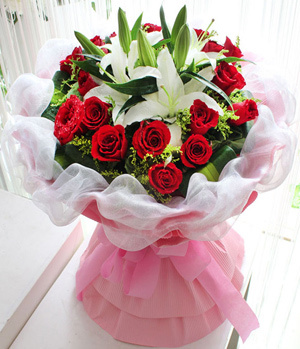 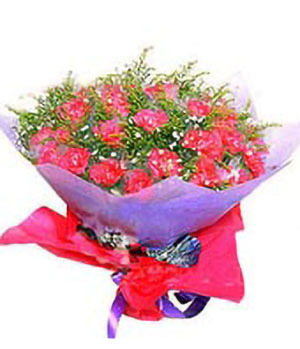 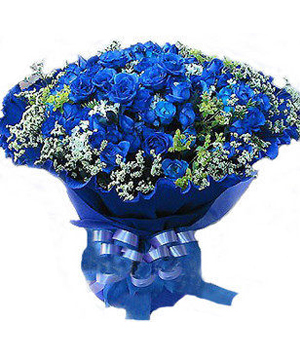 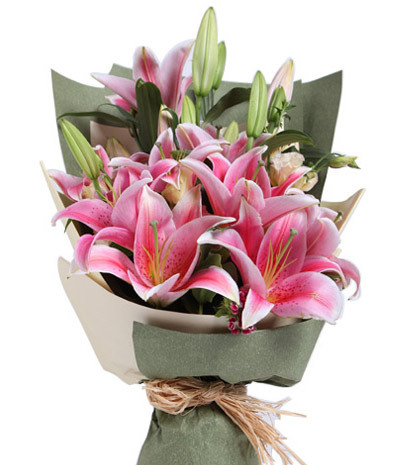 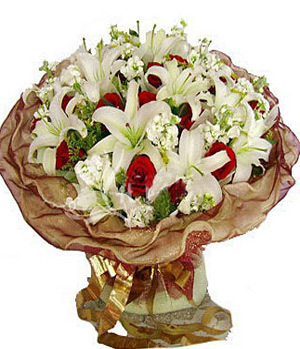 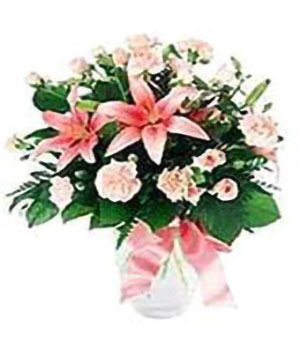 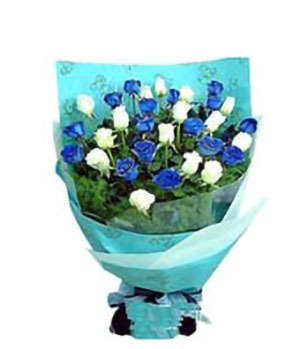 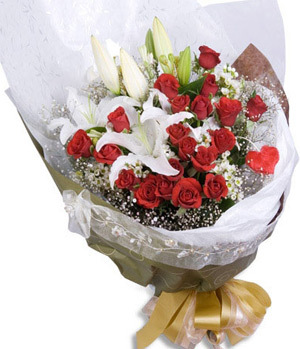 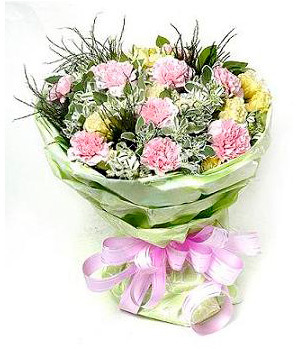 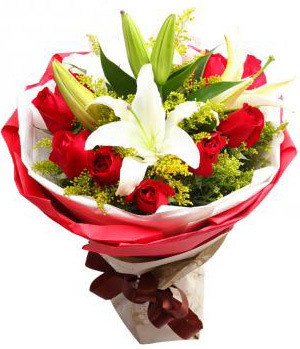 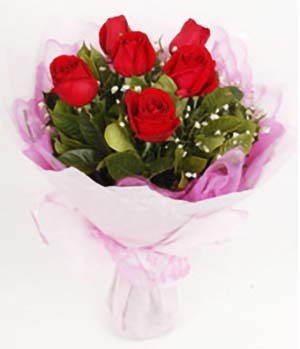 Chinaflower214.com makes it easy to complete the mission of Chinese spring festival flowers delivery with quality service at possible price!